This Kanthal Clapton coil head is designed for Plato Kit . It features 0.4ohm resistance and supports 40-50W output. It will provide more tasty flavor and huge vapor for you. 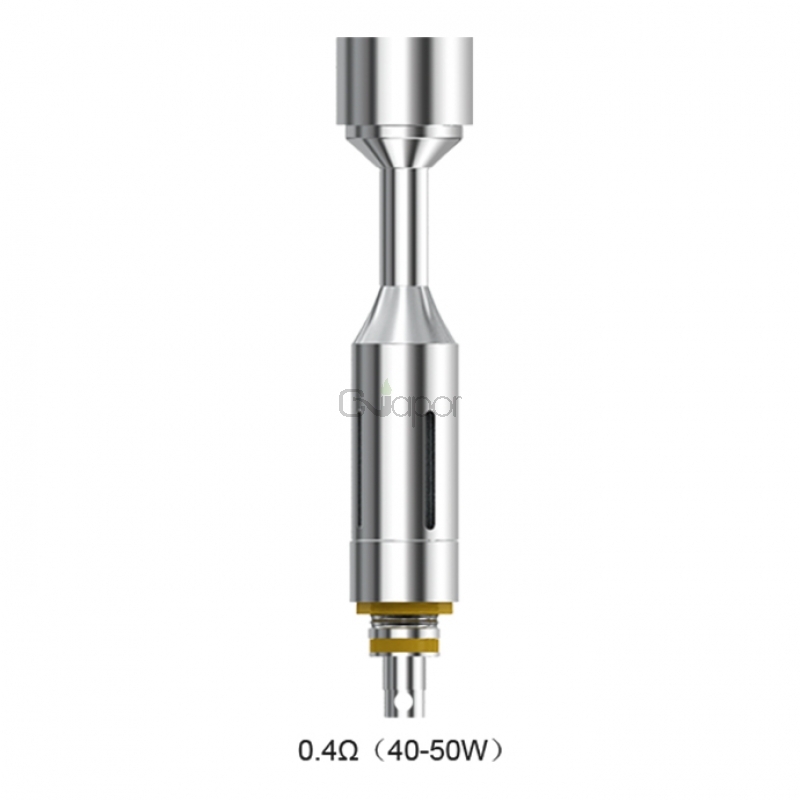 And it is suitable for Sub Ohm atomizer cartridge.